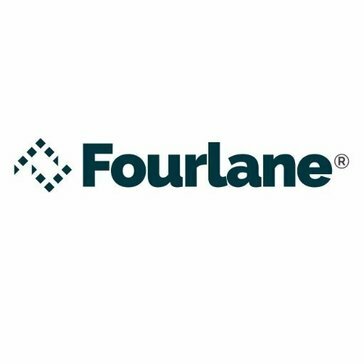 Fourlane is an award winning professional services firm that provides a wide range of services & solutions including QuickBooks consulting, outsourced CFO/Controller services, bookkeeping, management consulting, data conversion, custom programming, integration and more. What Other Microsoft Resellers solution do you use? Ingram Micro delivers the full spectrum of global technology and supply chain services. * We monitor all Fourlane reviews to prevent fraudulent reviews and keep review quality high. We do not post reviews by company employees or direct competitors. Validated reviews require the user to submit a screenshot of the product containing their user ID, in order to verify a user is an actual user of the product. Hi there! Are you looking to implement a solution like Fourlane?